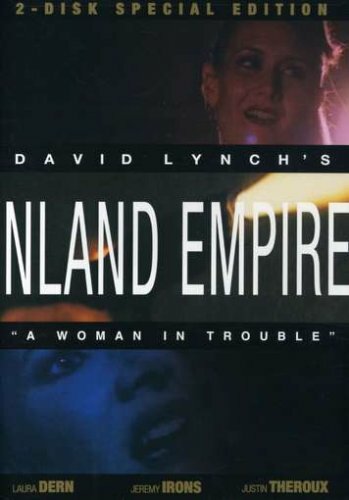 Inland Empire by Ryko Distribution at Chocolate Movie. MPN: 183036. Hurry! Limited time offer. Offer valid only while supplies last.